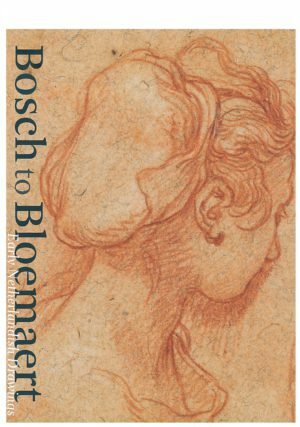 Following earlier venues at the Fondation Custodia in Paris (Spring 2014) and Museum Boijmans Van Beuningen (2014-15), the exhibition Bosch to Bloemaert: Early Netherlandish Drawings from the Museum Boijmans Van Beuningen, Rotterdam is now on display at the National Gallery of Art in Washington, D.C., from 8 October 2017 to 7 January 2018. The exhibition features a hundred master drawings from the museum’s collection by artists including Pieter Bruegel the Elder, Hans Bol, Petrus Christus, Jheronymus Bosch, Lucas van Leyden, Jacques de Gheyn II, Hendrick Goltzius and of course Abraham Bloemaert, whose motto was ‘nulla dies sine linea’: ‘never a day without drawing’. For more information, see the Boijmans website and the NGA’s.